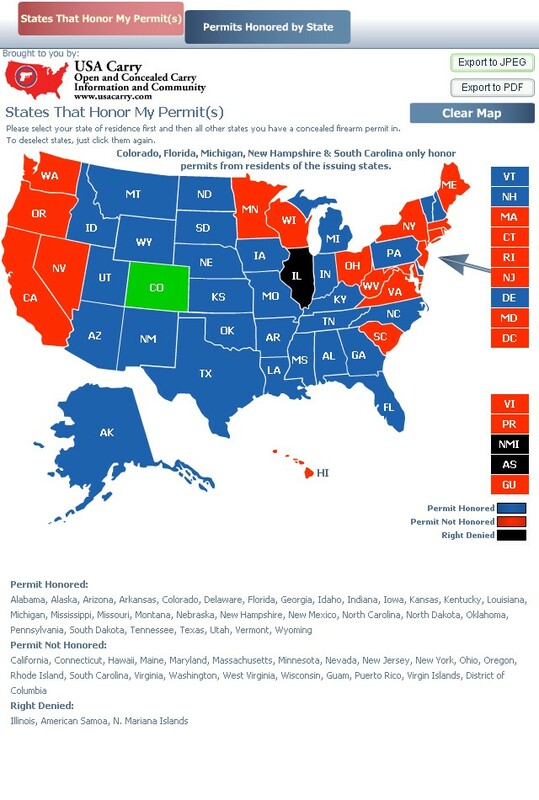 Some states are “may-issue” states as opposed to a “shall-issue”. 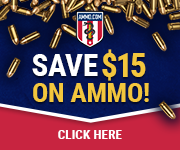 In a may-issue state, to be granted a concealed carry permit, citizens are subject to the arbitrary ruling and discretion of granting authorities (Police Chiefs, sheriffs’ Dept, etc.). In a shall-issue state like Colorado, citizens are granted a carry permit if they satisfy certain requirements (background checks, etc.) set in state legislation. There’s typically no input rendered by a granting authority. One either satisfies the lawful requirements or they don’t. We have a great concealed carry law in Colorado that allows all legal citizens (without criminal history that would prohibit) to have a concealed carry permit. 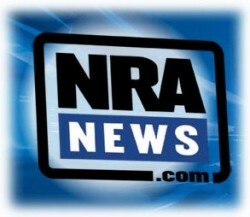 You should exercise your right to a concealed carry permit and by doing so go on record as a responsible gun owner.  Have Gun Will Train Colorado will be holding classes this fall so that you and your loved ones can get the training you need to have a concealed carry permit in Colorado. If you don’t see training times that work for you or your schedule, let me know and we will work around your schedule. Rick Sindeband is currently training in all aspects of safe gun handling with regard to self defense and concealed carry. Rick is an NRA Certified Pistol Instructor, and a Certified Instructor for Personal Protection In The Home and has just completed his NRA instructors course on both Rifle and Shotgun. Rick volunteers as a NRA Certified Range Safety Officer for Pueblo Municipal Shooters and Pistol Instructor with the American Legion. Rick will be training individuals and business owners in safe and effective methods of pistol shooting throughout the year.